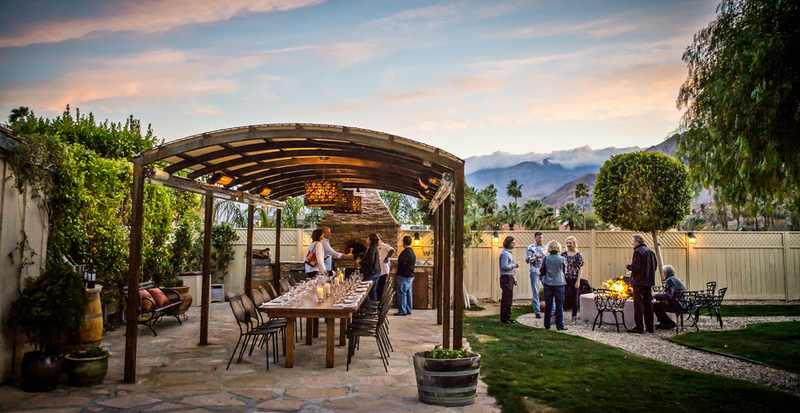 With an astonishing average of 350 sun-filled days a year, the nine cities of Greater Palm Springs — from Desert Hot Springs to Coachella — entice travelers seeking poolside fun, endless dining options and nonstop nightlife. Yet its outdoor beauty shines brightest at dawn and dusk, when the setting is just right. The soft light of daybreak welcomes you in the wild surrounds of Joshua Tree National Park, where self-guided hikes for every agility level wend through the park’s iconic twisted trees. 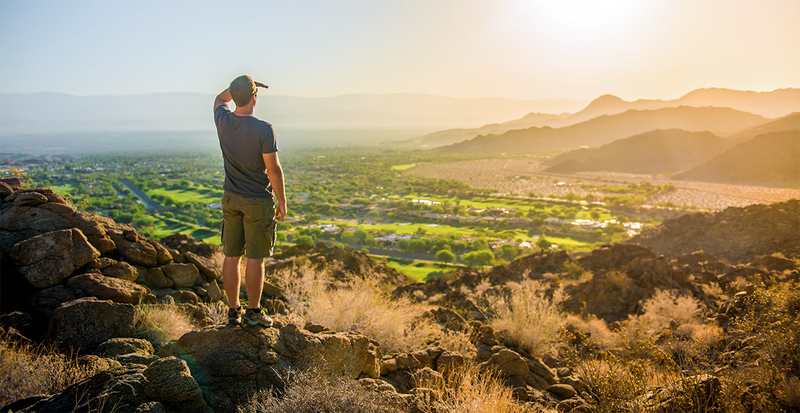 Travel Tip: Let us connect you with a local guide who can lead you on an early morning hike, from easy walking trails to challenging climbs, like the three-mile-long Bump and Grind trail overlooking Palm Desert, strewn with wildflowers and desert scrub. Beat the heat with a sunrise tee time as you take your pick of lush, manicured golf courses set against majestic mountain backdrops. 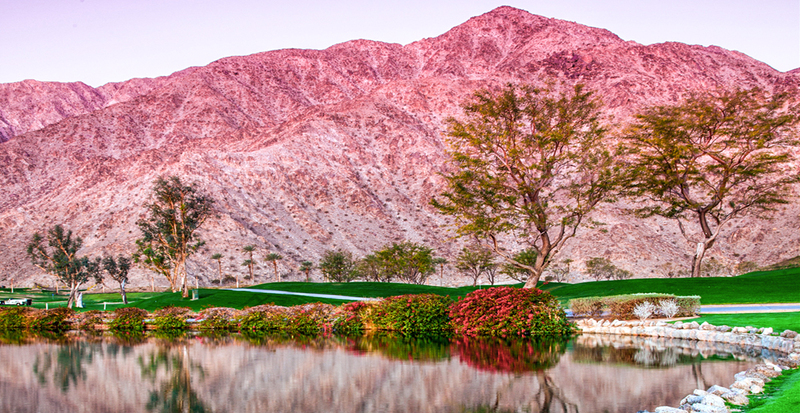 Greater Palm Springs boasts more than 110 picturesque courses! Travel Tip: We’ll arrange your perfect golf-and-stay package at the elegant La Quinta Resort & Club, A Waldorf Astoria Resort. Make the most of the early hours with activities designed to relax and revitalize. 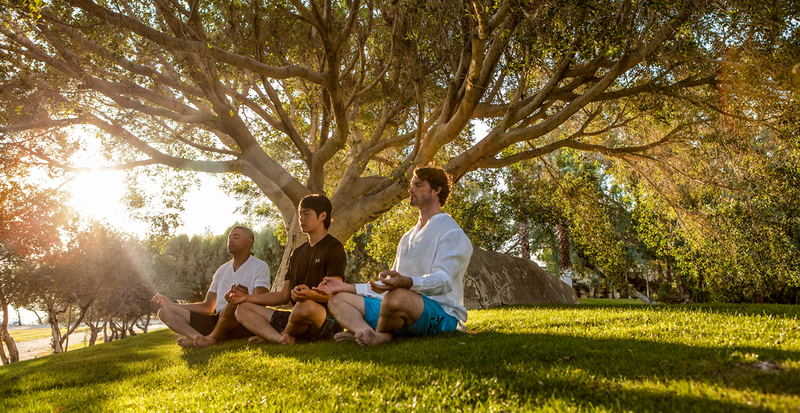 In Palm Springs, salute the morning sun during weekend yoga sessions at The Westin Mission Hills Golf Resort & Spa and Omni Rancho Las Palmas Resort & Spa. Then, follow up your morning stretch with a refreshing dip in the pool as the sun shines brightly overhead. Step into the world’s largest rotating tramcar to ascend the sheer cliffs of Chino Canyon, just as the sun’s rays begin to sink below the horizon. The tram delivers you from stark desert up 2.5 miles into wilderness, where the Mountain Station stands at an impressive 8,516 feet above sea level. 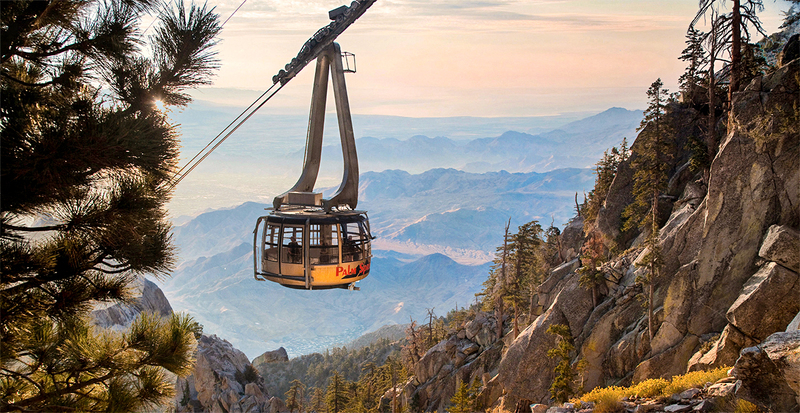 Explore the granite peaks and fern-bordered meadows of Mount San Jacinto State Park and soak in the last few moments of light from observation decks overlooking the jagged valley. Days of near-perfect weather set the scene for seemingly endless options for al fresco dining, ideally enjoyed with a pink-hued sunset view. A mecca of fresh produce, Greater Palm Springs inspires farm-to-table cuisine paired with muddled-fruit cocktails, locally brewed beers and the iconic date shake, a beloved regional treat. Make the most of each moment, from morning to night, in Greater Palm Springs. Call us today to design your desert getaway!